Lost your keys? Don't worry, this doormat will help you out! 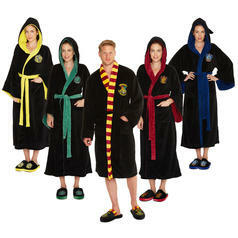 Being born with the gift of magic does definitely make things in everyday life easier: One can do chores like cleaning, ironing and doing the dishes with a flick of a wand, oen can play a game that could also be called murderball on brooms and one can visit prestigious private schools. 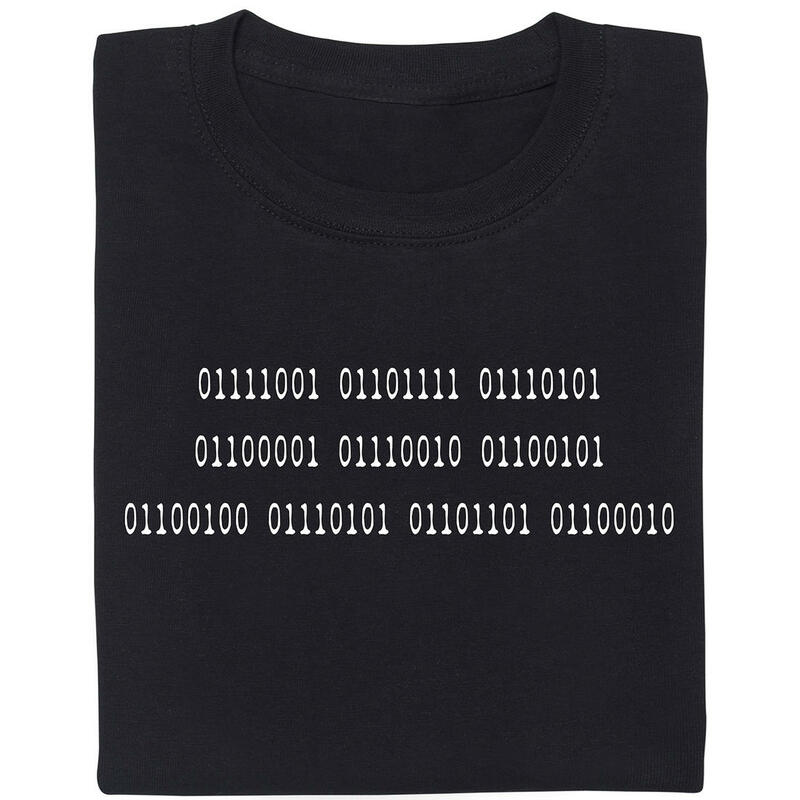 Oh, and one does not need to carry a keychain. Ever. 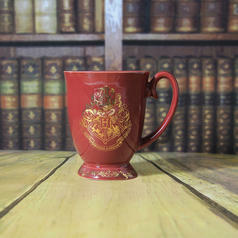 12,95 € lade... Harry Potter Hogwarts Mug This piece of art from the cabinets of Hogwarts will come in handy everywhere. 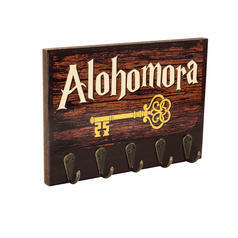 Even in muggle houses ;). 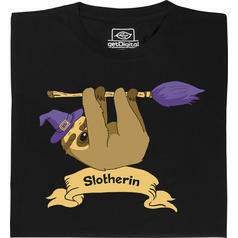 from 22,95 € lade... Fair Geek Wear Slotherin T-Shirt This house is ... more relaxed than the others. 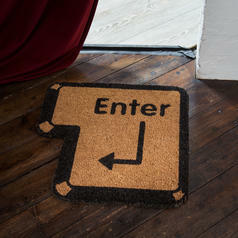 24,95 € lade... Doormat Enter Kick 'Enter' to continue!